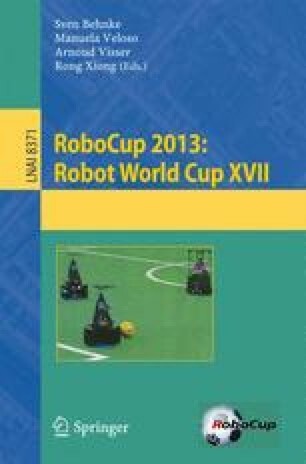 This paper presents the latest progress of WrightEagle, the champion of RoboCup 2D simulation league. We introduce a decision-making framework, an extension of MAXQ-OP framework using multiple heuristic functions and a reachable state checking method. The experimental results show that our approach improves the quality of solutions in complex situations.